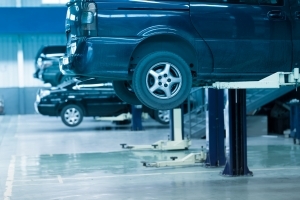 Our auto repair services will take care of everything your vehicle needs to remain up and running properly. Like all things, your truck is going to undergo basic wear and tear throughout its life. That’s what our various Idaho Falls truck services are here to handle. We’re an ASE (Automotive Service Excellence) Certified company. Whether it’s auto repair or a basic oil change, you can rely on our experts for the professional service you need. Transmission Service: We will ensure that your truck is transferring power from the engine to the driving wheels properly. 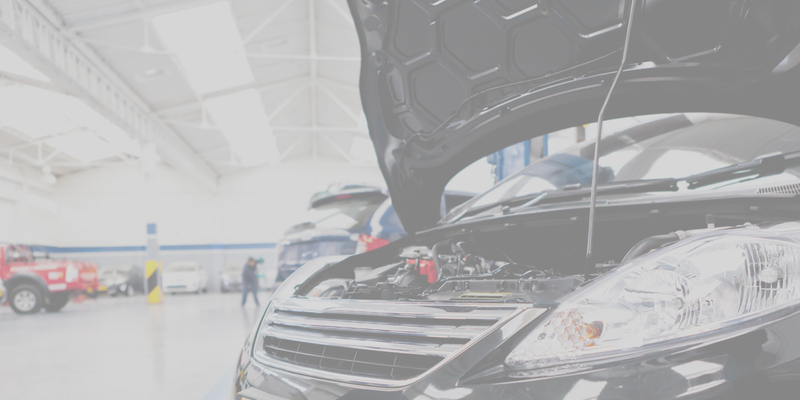 Our transmission services include the flushing and replacement of transmission fluid, pan gasket and filter replacement, and inspection of valves, servos, pan, and pumps. We will take care of everything your truck needs, ensuring safe and efficient transmission. Brake Repair And Maintenance: We will take care of all of the problems that are affecting your disc brake, drum brake, brake booster, and master cylinder. This is one of the most important, if not THE most important part of your vehicle, as it is the primary factor in ensuring the safety of you and your passengers. Heating And Cooling: Without a functioning heating and cooling system, many of your commutes would be a miserable experience. Any problems involved with your truck’s air conditioning system, heater core, and related components will be adequately diagnosed and resolved. Engine Services: Any engine problem you may be experiencing will be accurately diagnosed and resolved. We will fix various problems related to emissions, hoses, brakes, belts, and spark plugs. As part of our truck engine tune ups, we will give you the information you need to prevent further problems from arising in the future. ECM Replacement And Service: Your ECM’s and other related electrical components are vital for regulating various vehicle functions. As part of our Idaho Falls truck services, we provide diagnostics and repairs on any issue you are experiencing with your Engine Control Modules. Oil, Lube, And Filter: Consistent oil changes are crucial for the proper performance and longevity of your truck. We will make sure your truck is up and running at its optimal capacity by replacing your old, sludgy oil. We will make sure to select the ideal oil for your truck, and put in the proper amount. Our various Idaho Falls truck services will give your truck the proper maintenance and repairs it needs for both short-term and long-term performance. 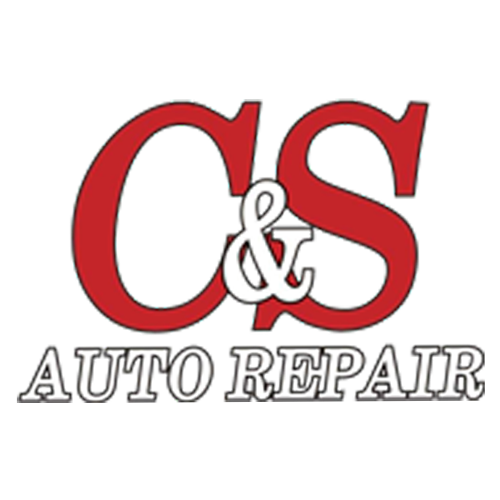 Why Choose C&S Auto Repair? If you’re looking for the professionals that you can rely on, you’ll find them at our auto repair shop. Our technicians will provide the expert services you need, and communicate with you honestly and openly regarding what their services entail, and what you can do in the future to prevent further problems from developing. We love sending our customers off with a fully inspected, repaired, and properly functioning truck. If you need Idaho Falls truck services, contact C&S Auto Repair today!